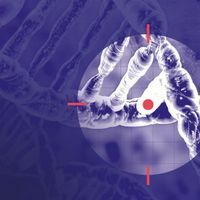 Cas9 has several binding steps to help it home in on the right section of DNA when it’s assigned a gene to edit, but no system is perfect—the nuclease still occasionally binds to the wrong stretch of nucleotides. 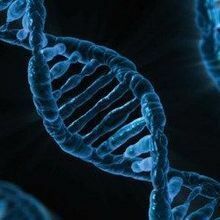 In an effort to eliminate these mistakes, researchers from Harvard University and Massachusetts General Hospital (MGH) have engineered a Cas9 mutant with a reduced ability to bind to the DNA’s phosphate backbone. The team reported its results yesterday (January 6) in Nature. “Our previous work suggested that Cas9 might bind to its intended target DNA site with more energy than it needs, enabling unwanted cleavage of imperfectly matched off-target sites,” study coauthor Vikram Pattanayak of MGH said in a press release. 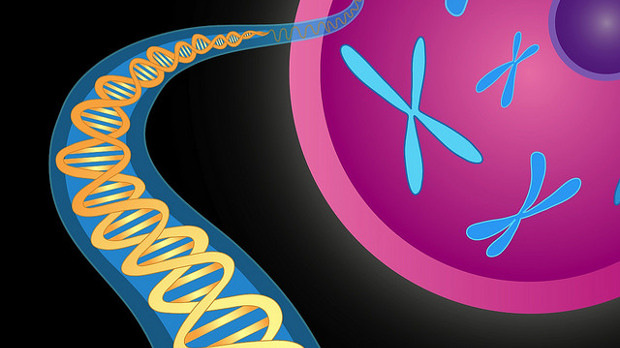 To lower the rate of these unwanted cleavages, the research team shortened four of the amino acid residues used to bind Cas9 to its target DNA. 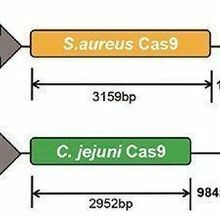 Cas9 has been tweaked before to help it edit genes more precisely. 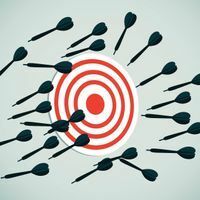 In December, CRISPR pioneer Feng Zhang and his colleagues reported a different series of amino acid substitutions that also reduced off-target effects. “It seems like the amino acid substitutions reported here might be complementary to those that are described in our paper, so perhaps there is room for further optimization of specificity,” Winston Yan, a researcher in the Zhang lab and a coauthor on the eSpCas9s paper, told GenomeWeb in an email.